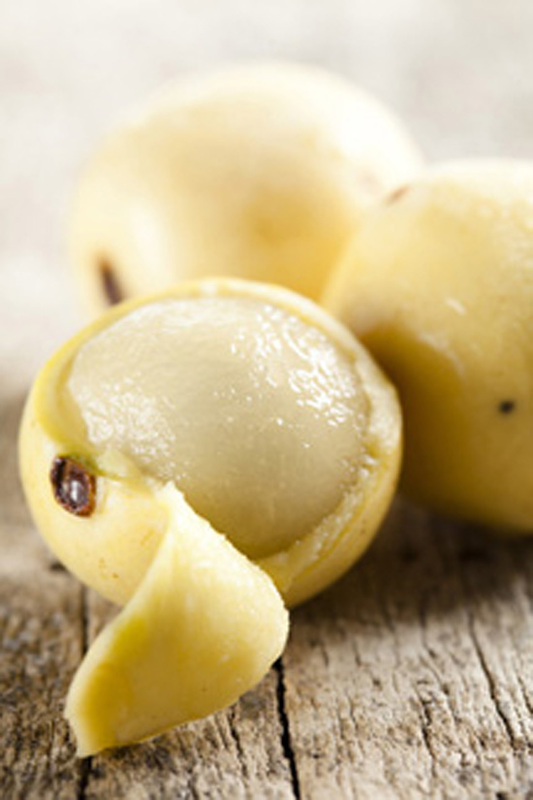 Marula fruits are small and round and turn yellow when they are ripe. They can be harvested as they fall to the ground when they are ripe. These fruits are only in-season from January to April every year. The peel of the fruit is believed to have more than 27 different kinds of flavors. In Oshakati, in the North of Namibia, local traders are currently thriving by making good use of these fruits. The most popular product that they sell is Marula wine. They sell large plastic containers that are filled to the brim at the Oshakati Open Market daily. The wine traders are all female and many of them travel vast distances to sell their traditional wines at the market place. This is the time of year when the traders have to capitalize on the abundance of fruit available while they can. On a good day about 30 traders in fermented marula juice, which is known as omagongo locally, can be found at the open market. Generally the price for the wine goes at about N$10 per liter and these women are making up to N$500 a day. 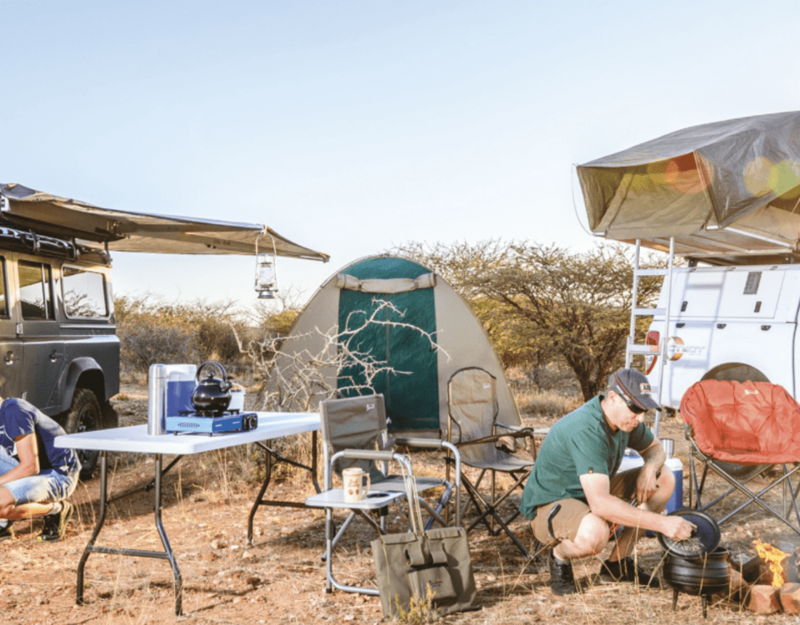 Every batch of omagongo tastes different- some are sweet, some sour and some have higher alcohol content than others because they were left to brew longer. Every customer knows what taste they are after and they have specific traders who they prefer to buy from. Traditionally only women do the process of squeezing the fruit juice, fermenting and selling, even though men are the largest group of consumers. Villagers usually start squeezing juice in the early afternoons, once adults have finished weeding their mahangu fields. 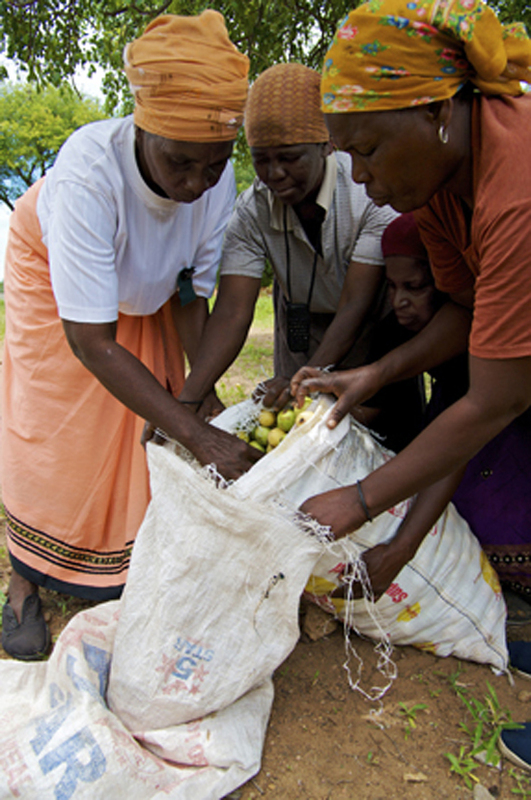 Women usually spend long hours under the marula trees gathering the fruits that have fallen to the ground. Some women use cow horns to squeeze the juice form the fruits. The collected juice is then left to ferment for about three days before it is sold at the market. While the juice ferments foam gathers on top, which needs to be removed daily, this is all the waste left over in the wine. Once it is done fermenting the liquid will turn clear. 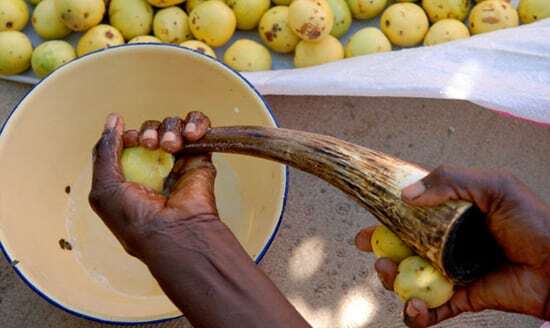 Women take pride in the job of squeezing the marula juice and men are rarely seen performing this task. The marula nut is also utilized for money. The soft kernel is used as a spice and can be squeezed for edible oil. The oil can also be used as medicine, perfume or as a skincare product. The nuts are also used to make juice, which can be consumed by children. 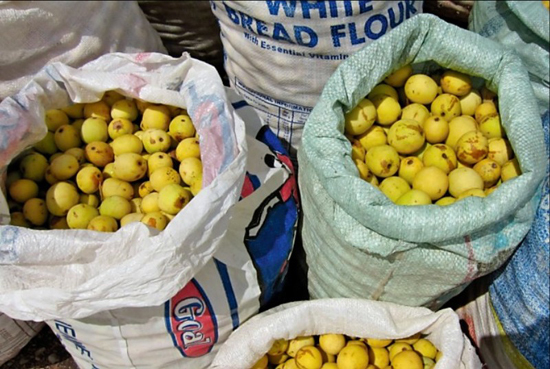 During marula season it is the only time for many of the traders to make money for their families. With the money they pay children’s school fees and buy uniforms. Unlike traditional home-brew tombo, it is not frowned upon for women to drink omagongo, as it is a respectable drink. Traditional communities in the north are required to take omagongo to their senior headman or king every year during a one-day festival; it is a drink enjoyed even by kings and queens.